You’ll never throw away empty egg cartons again once you see these hacks! Your mind will be blown with these 16 uses for egg cartons for around the house! 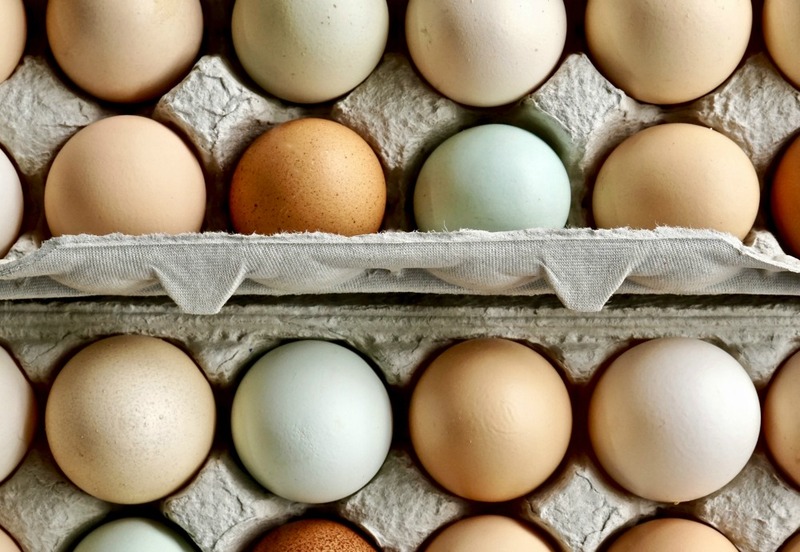 From organization to storage, egg cartons are such a great way to get your house in order. Especially with the holidays around the corner! Tomorrow is World Egg Day. Eggs are a staple in so many homes, and if you are one of them, save back your egg cartons. Let me blow your mind with all the shocking ways you can use egg cartons around the home. I had no idea these little cartons would be so valuable once all the eggs were gone. Now I save my egg cartons back every single time and get excited that I have another one on hand for a fun egg carton hack. 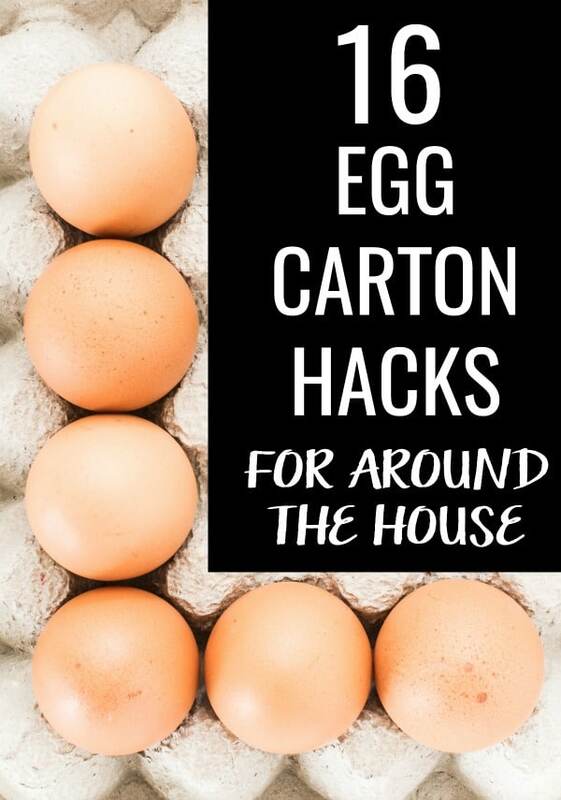 From getting your home organized to storing items inside the egg carton. You will find tons of unique and clever uses for that egg carton sitting in your fridge right now. From using egg cartons to make ice for a party to storing jewelry inside. I have you covered in an egg carton hacks for every room in your home. For crafts with little kids or even adults, egg cartons are perfect for holding paint. Add in a bunch of different colors and let your child dip away and paint and not worry about mixing colors. If you work with a lot of beads for creating jewelry you can use egg cartons to store them. They are so much cheaper than plastic storage containers and work just as good. This works for other craft items. Use a paper egg carton and put lint from your dryer inside each slot. Then take an unscented candle and melt the wax. Pour the wax into each egg carton slot covering the lint. Then break them apart and use these to light and start fires. Great for your fireplace or grill outdoors. If you are shipping out something that is fragile, place it in an egg carton and then wrap with bubble wrap. It adds an extra layer of protection as it travels to its destination. Use egg cartons to store little items like nails, screws, drill bits, etc. They will not get lost as easily as stuffing inside a drawer. Take the lids off the cartons and set them inside a drawer. Then place items like necklaces or earrings so they each have a specific spot. Keeps things from getting tangled or losing an earring. 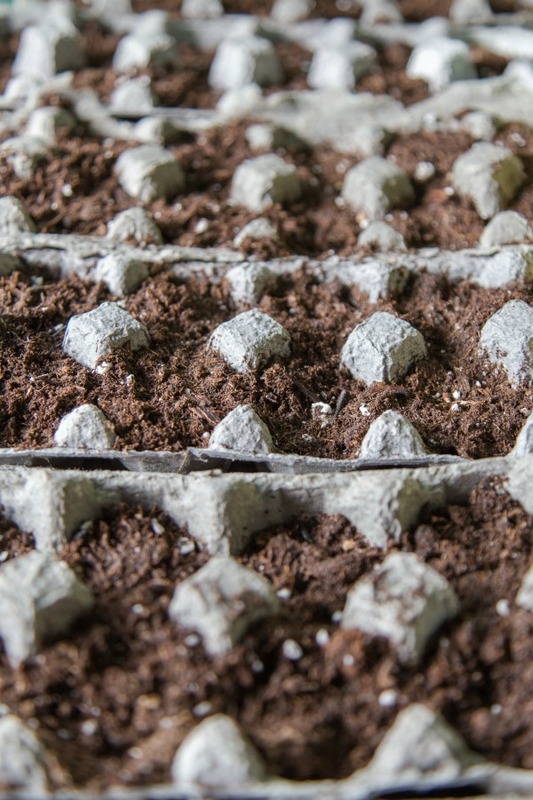 Use an egg carton to be a starter for seedlings. Add in your potting soil and seeds and watch them grow into little plants which you can later transplant into larger pots or outdoors. Store your smaller packs of ribbon in an egg carton. You can cut slits in the top of the lid, so you can string your ribbon through, and don’t have to open the lid to get the ribbon you want. You can give your little one small beans, dried pasta and more and let them sort out the different items and place them into the egg carton. You can even do this with colored objects as well. Helps with motor skills as well. In a pinch, you can use the styrofoam eggs cartons for ice cube trays. Just wash it really well and then fill up each egg slot with water and freeze. It will tear up the carton at times so don’t do this if you are wanting to reuse it. If you made mini cupcakes you can use an empty egg carton to transport them to their destination. They fit great and will help them from sliding around and possibly tipping and getting ruined. Take off the lid of the egg carton and apply string to all four sides of the carton. Bring the string together at the top and hang in a tree. Fill each egg hole with bird seed for a DIY bird feeder. 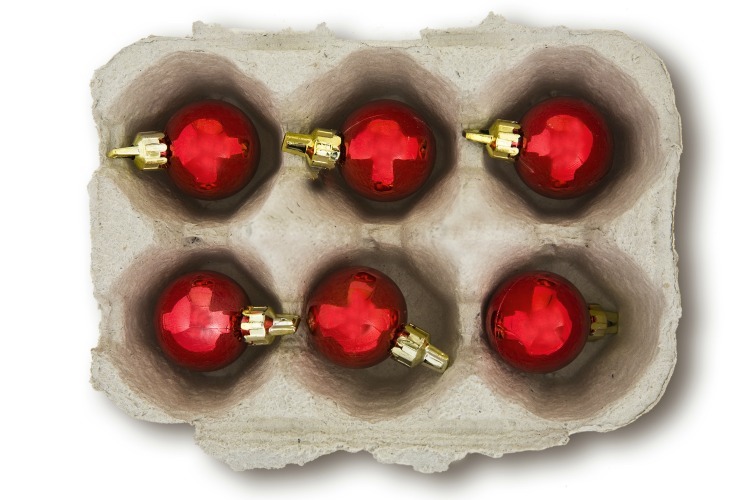 For smaller Christmas ornaments you can place them inside the egg carton for safe storage. This works great at giving your beloved ornaments a safe place to stay till the next holiday season starts. Put an old egg carton on the side door of your fridge to help store your condiments. Just put them top side down so the lids are inside the egg carton. It will help secure them, I recommend using the paper egg cartons for this. Baby socks disappear so fast, use an egg carton to help keep track. Take off the lid and place the carton inside a drawer. Then put a set of socks in each hole to keep track of. Take a carton and make sure it is clean. Then add in small little snacks like nuts, cheese, grapes, and more for snacks on the go. Whether you want snacks while at the park, or a treat while taking a mini road trip. If you have any trouble eating up all of those eggs so you can find new uses for egg cartons, try these egg recipes! Can you think of any other uses for egg cartons around the house?! Or anywhere else for that matter? Pin this post with all of the uses for egg cartons to read later!